Find CTS 3.6 Cold Air Intakes at ModBargains. Experience & Expertise at its finest. 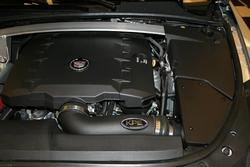 Enhance the power of your Cadillac CTS 3.6L engine with this Cold Air Intake for Cadillac by Korkar Performance Engineering. Designed to increase airflow while also fitting in neatly with the factory engine bay trim for improved performance and a clean install. Featuring a air-diverter shield, tuned injection molded intake tube and high-surface-area conical air filter, this intake improves power by allowing greater airflow to the engine at colder temperatures. Colder air is more dense and thus has more oxygen content in the engine's air/fuel mix, which in turn allows for greater power output. 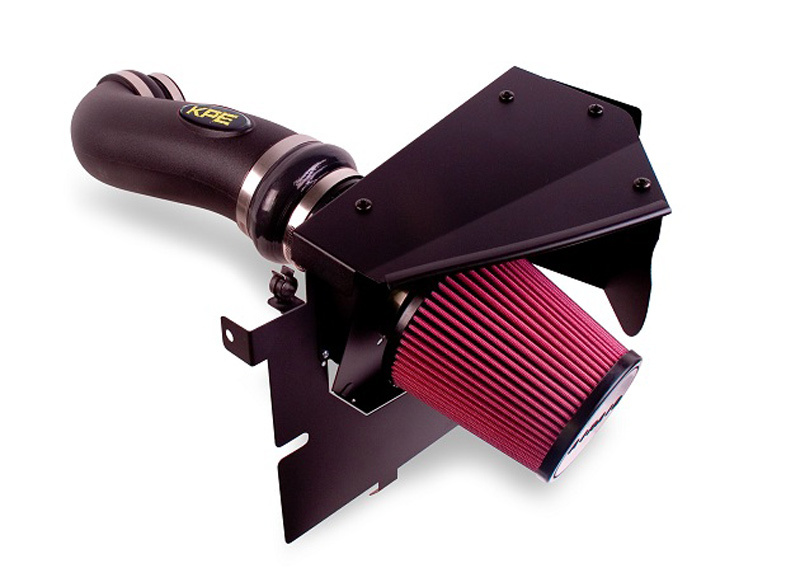 This cold air intake offers straightforward installation and is an easy way to bump up the power and economy of your CTS with +10hp and +8tq. Also available in your choice of black or carbon fiber finish (+$140). 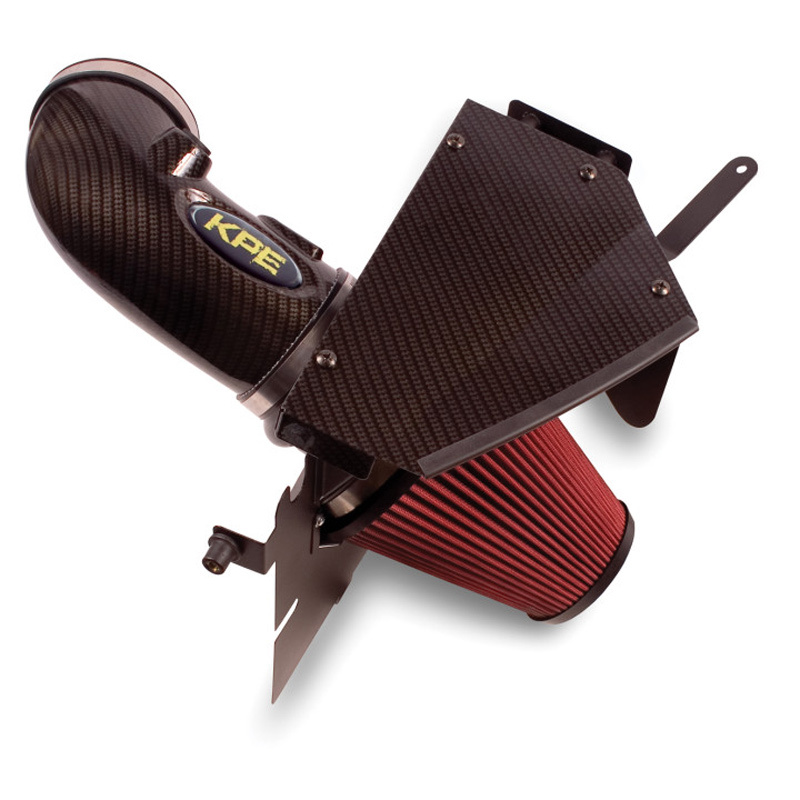 Questions about this KPE Cold Air Intake for CTS 3.6L? Our Modification Experts are standing by and available to help you, online or by calling 714-582-3330. ModBargains also offers expert installation and can install this upgrade for you. Call today!